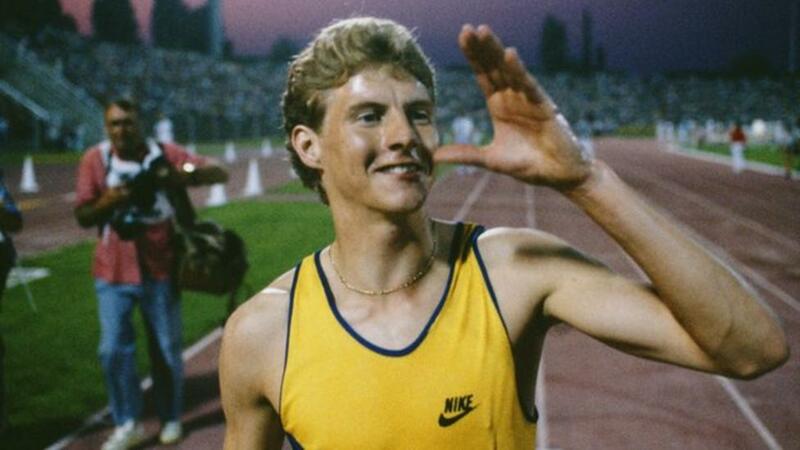 In the early 1990’s the Australian Olympic Committee and the New South Wales Institute of Sport organised a special opportunity for Australia’s leading middle distance coaches and athletes to meet and talk with former mile world record-holders, Steve Cram, John Walker, Herb Elliott and Ron Delaney. Luckily, some of this golden content was captured and somehow not lost during the following 25 years. Below, some of these questions and answers are summarised. Question: When did you know that you had the potential to be a world record-holder? I knew I could run from about the age of 10. I was always known as a cross country/road runner and it wasn’t until I was 17/18 that I thought any differently. We basically got our training in while we were younger, just running – to and from school, to and from tennis and rugby. So we were just getting our training in my being very active kids. I was like Steve, I wasn’t particularly quick over 400m, running only 48.9 for 400m but I could run 1:44 for 800m. It was strength that I had. People try and make things so complicated now – but it’s so basic – you just have to put on a pair of running shoes and go out and run. I think cross country running is the best form of training for any young athlete. My advice to coaches is to forget about the track early on – get your kids running cross country and road races – just basic strength work first, the speed will follow. 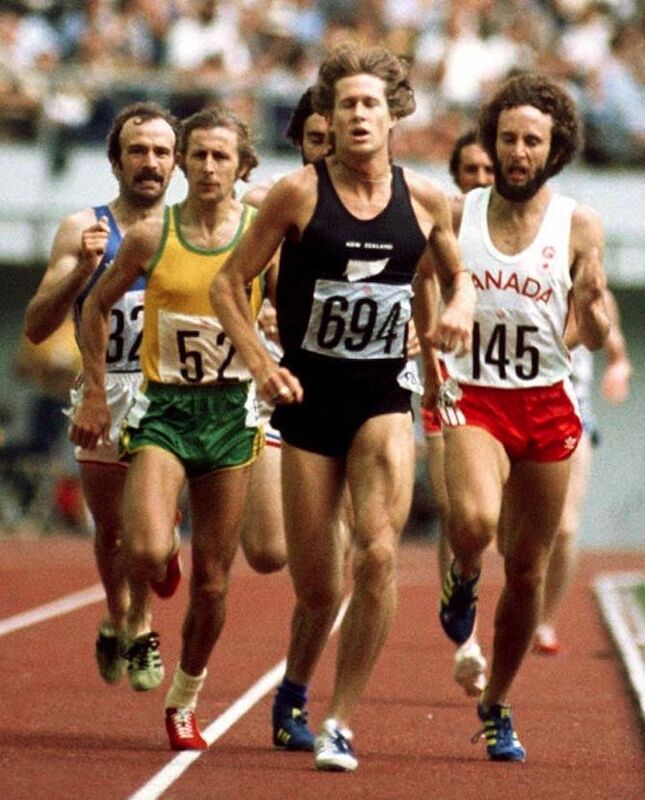 I never started running seriously until I was 17 or 18 and I was never the school champion at 800m or the mile – there was always someone better than me. But just because you’re good as a young kid, it doesn’t mean you’re going to be able to go on with it. You’ve got to show the talent but you’ve got to develop the strength and power to go on with it in your early twenties. All of us in our day spent a lot of time running in the course of a day or week. We didn’t get driven in motor cars every day. We were running to get to places or running or running for entertainment or fun. So by the time you were 16 or 17, you had a lot of miles in your legs. But it was running for fun. You were not competing or trying to run fast times, you were just running. So it was possibly that background, plus intelligent training which allowed us to train intensely without injury. Maybe that’s why the Kenyans are so good, because they run everywhere from a young age. And I think our society has changed dramatically in one generation from people like us running everywhere to school etc., to now where nobody runs anywhere unless they’re running in training. When I was 16, I improved my personal best by 20 seconds and ran 3:47 for 1500m. At that time, it was a UK age record. That’s probably the first time I realised I was probably better than I thought I was. Extra Question to Steve Cram: Did you put that down to hard training or pure talent? I was doing a fair bit of cross-country running and road running and I never really saw myself as particularly quick. At the English schools, there was a guy called Adrian Martin, who was really good – probably better than me, and I opted for the 3km and finished 5th. It was the year before I ran 3:47 and I didn’t run the 1500m that much when I was 15. So the next year, it was probably that my training was more organised, for the first time and I had a bit more strength from running the 3km and cross countries. It was my first race of the year and I was against some older, faster guys. 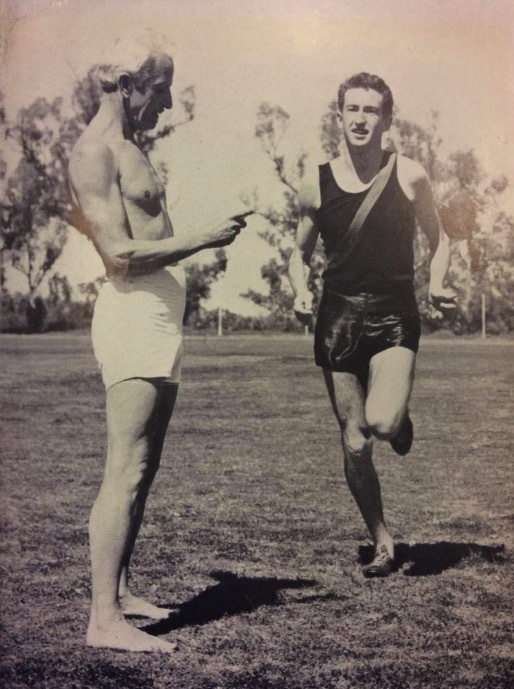 Question: Australia has always produced a lot of 16 and 17-year-olds who are very good 800m/1500m runners but when you see what they do for training, they’re doing a lot of anaerobic track work, and many don’t improve and go on with it or they get injured. Can you comment on this? In my case, I only discovered I could run at 17 (like John Walker). And like Herb, we used to run to catch the train or ride our bike to a friend’s house and play rugby, so we unintentionally were getting miles in our legs which gave us the background fitness we needed to take the next steps as adults. I don’t consider that I trained that hard when I was a teenager. When I was young, I raced against a guy who was a year younger than me called Dave Lewis and he beat me in the English schools cross-country. I was doing about 20 miles a week at that stage (aged 14) and I asked him what training he was doing and he said he was doing about 70 miles a week and he was 13! I went to the Commonwealth Games when I was 17 and I know that’s not normal but I really wasn’t training that hard. What I was doing was cross country and a lot of general running. I think there was and still is a lot of fear, particularly by coaches, that somehow the speed is going to disappear as you get older. Middle distance running is not really about speed. The fastest lap I ever ran in a race, other than a 400m, was 51.5 seconds. You don’t need to run 47 seconds in a race. What you have to have is speed endurance. The ability to run well at middle distance comes from your strength. You can develop whatever speed you have and make the best of it and you certainly don’t have to worry about it. You need to build up your physical and mental strength and stamina which will enable you in later years to put more training on top of that strength. What everyone seems to be saying is that even the psychological commitment to excellence is something that you can put off until it’s appropriate for you to start thinking like that. There comes a certain point at which your maturity, which if you’re a middle distance runner may be when you’re 18/19, makes you decide to take training seriously. You take on a totally different mindset which assists you to lift your intensity, which really starts to advance you enormously. But it seems that a lot of people aren’t going about it that way now. They’re starting to think about intensity, victory and winning and all of those things when they’re 14, 15, 16 years of age and maybe that’s too early. Certainly in my case. 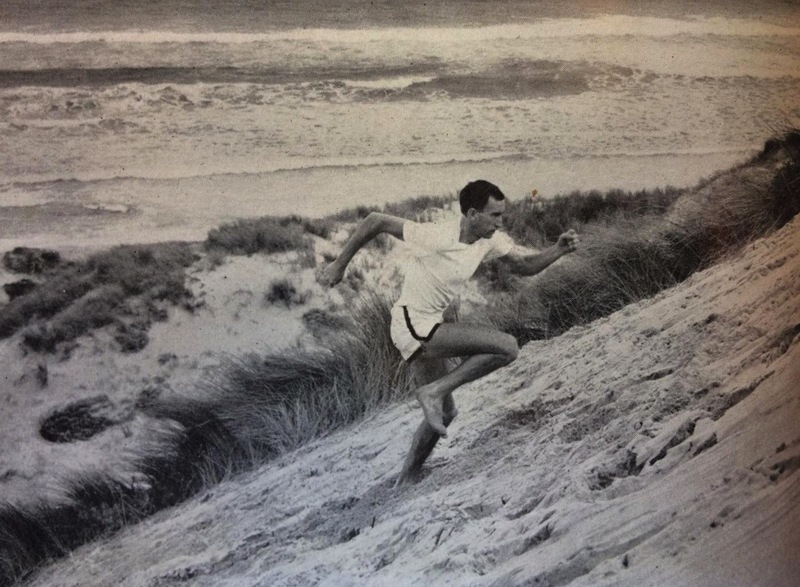 I didn’t start to take my running seriously until after the 1956 Olympic Games when I was 17 years of age. Up until then, I was just enjoying sport and doing a hell of a lot of it, running everywhere and having a good time. I was still playing tennis at 17 and had to toss-up between whether I wanted to be a runner or a tennis player. I didn’t quite have the right temperament for tennis – I got too nervous before the big competitions, so I started to take my running a bit more seriously when I was 18 and I was only doing about 30 miles a week at the time. The guys I grew up with were the school champions and trained hard and could beat me as a junior but not one of them went on to senior grade. With many thanks to ‘Canberra Runner’.